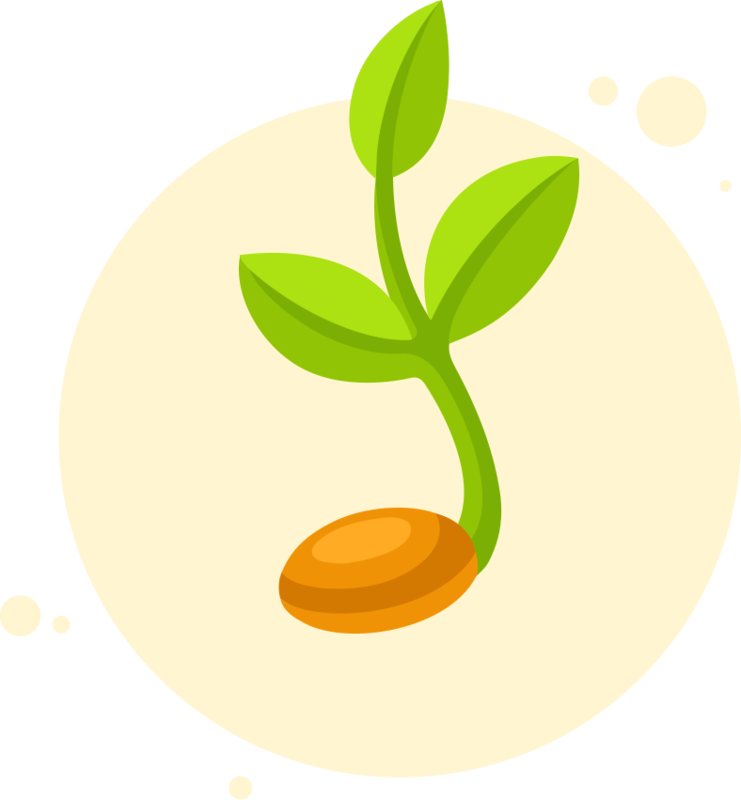 At TalentCards, we believe that online learning is an indispensable asset to any modern business and organization. 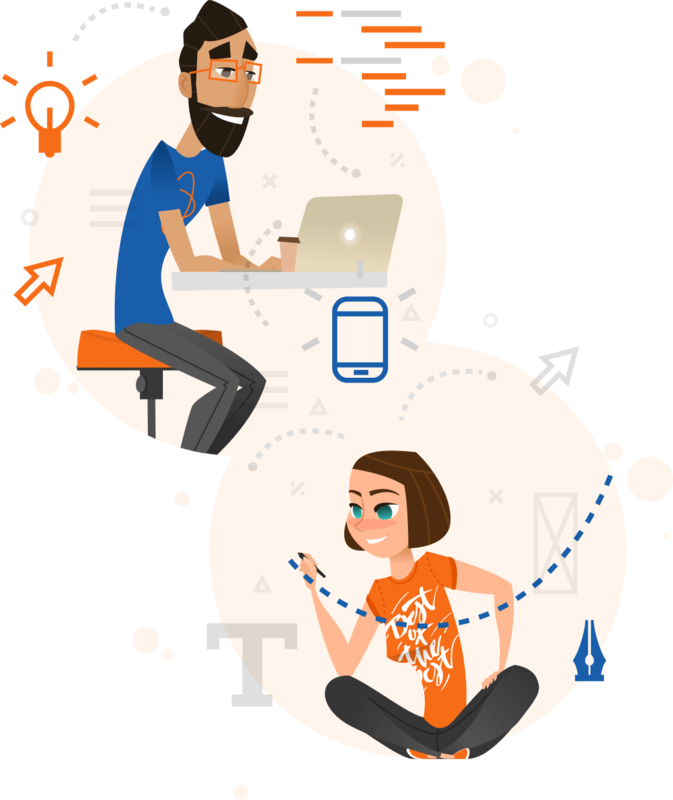 Our goal is to empower your team with the knowledge, resources and skills to help it thrive. 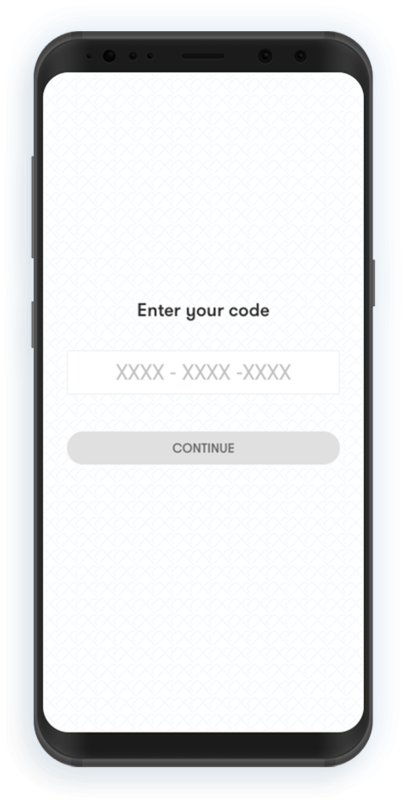 Mixing together thoughtful interaction design, best in class technologies, and over a decade of experience in corporate training solutions, we have created a mobile app that lets you deliver effective bite-sized training. Based on the flashcard paradigm, and focusing on micro-learning on-the-go, learner experience, and ease of content creation, TalentCards is the fastest and most enjoyable route to a successful training program. TalentCards is not our first rodeo. Our team has decades of experience in online learning, and is a leading provider of training solutions to individuals, businesses and organizations of all sizes. We have developed two successful LMS platforms, eFront and TalentLMS, that have gone to win multiple industry awards and to be used and loved by thousands of satisfied customers, from small and medium businesses to large multinationals. With a strong and proven portfolio of products behind us, we have now embarked on our latest project, TalentCards, a learning platform focusing on micro-learning and micro-assessments that's equally good as a standalone solution, as it is on a complementary role to a conventional training program. 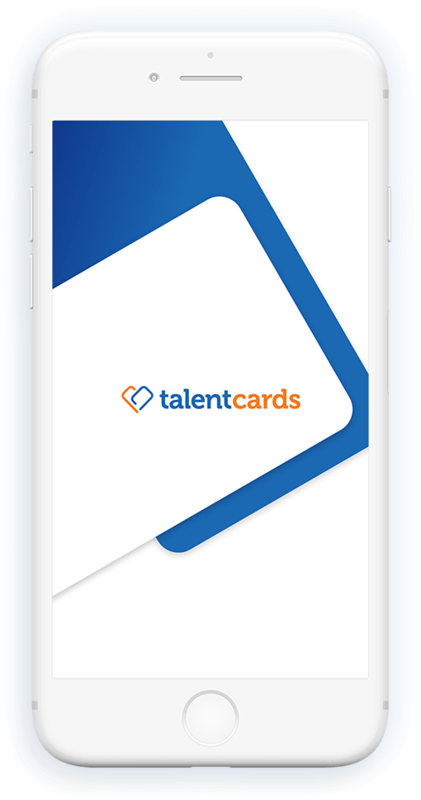 Making TalentCards the best mobile learning experience, one learning card at a time.